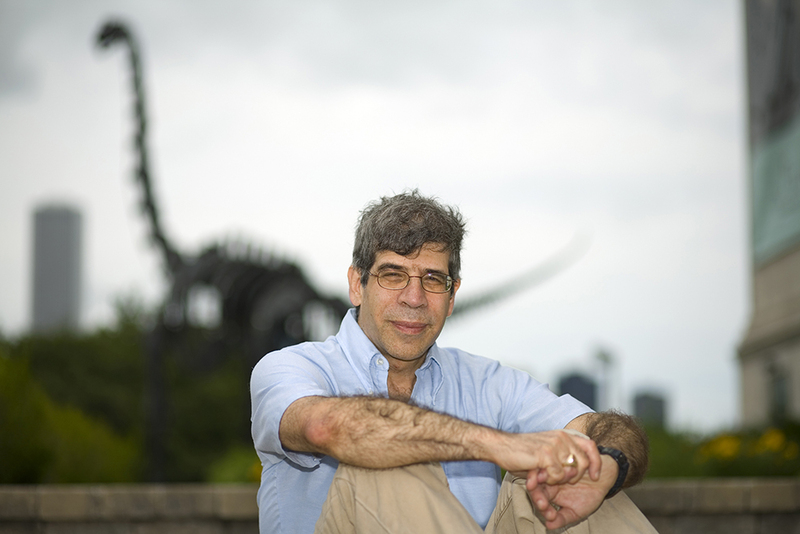 Jerry A. Coyne is a Professor in the Department of Ecology and Evolution at the University of Chicago. He received a B.S. in Biology from the College of William and Mary in 1971 and a Ph.D. in evolutionary biology at Harvard University in 1978, working in the laboratory of Richard Lewontin. After a postdoctoral fellowship at The University of California at Davis, he took his first academic position as assistant professor in the Department of Zoology at The University of Maryland. In 1996 he joined the faculty of The University of Chicago and has been there ever since. Coyne’s work has been largely concerned with the genetics of species differences, aimed at understanding the evolutionary processes that produce new species. He has written 115 refereed scientific papers as well as more than 130 popular articles, book reviews, and columns, as well as a scholarly book about his research area—Speciation, co-authored with H. Allen Orr—and a trade book about the evidence for evolution—Why Evolution is True, which was a New York Times bestseller. His next book, Faith vs. Fact: Why Science and Religion are Incompatible (Viking/Penguin Random House) will appear in May, 2015. Coyne is a contributor The New York Times, The New Republic, The Times Literary Supplement, The Guardian, The Nation, USA Today, and other popular periodicals. Photo credits: BBC, unless otherwise indicated. Images on Video page are screengrabs. For all media inquiries, please email.